Scientology and the Smiths: Is Will Smith’s family in the Church of Scientology? Jada has been similarly vague about what she does believe — although she’s been more direct about what she doesn’t believe. “Well, I’m not a Scientologist. People make these assumptions, but my religion is love,” she said in 2011. With such denials of association with the Church of Scientology, why are the Smiths continually dogged by rumors? The short answer: Actions speak louder than words. In 2008, Will and Jade opened the privately funded New Village Leadership Academy (NVLA) to teach children under the principles of “Study Technology,” which was created by Ron L. Hubbard… Who also founded the Church of Scientology. In addition to the school’s curriculum, there was also controversy about just who was associated with the school. 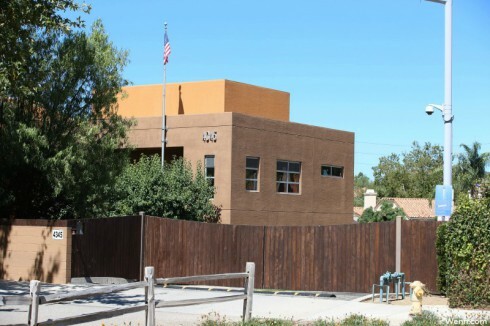 According to Truth About Scientology, multiple instructors at NVLA completed Scientology courses. Former artistic director Sisu Raiken even hosted a page on the Church of Scientology’s website. “I have studied many courses in Scientology over the past 16 years, done the Purification Rundown to rid my body of toxins and drugs, and also been involved in many of the social outreach programs of Scientology, mainly getting Mr. Hubbard’s literacy program known and put into use,” her website said, ABC News reported in 2009. Suri Cruise, who was arguable the most prominent Scientologist child before her parents’ divorce, attended the school alongside Jaden and Willow Smith. (And there’s no doubt her parents chipped in with more than the standard tuition.) But, after Suri left, the school struggled to stay afloat. According to sources, this was because NVLA had difficulty earning outside funding because of Scientology backlash. Practically concurrent with the school’s closing, the Smiths were swept into another Scientology-related controversy. 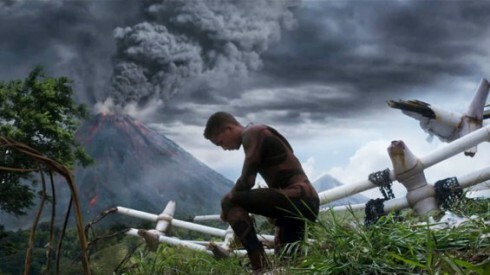 This time, the rumors were based on the messages in Will and Jaden’s 2013 adventure movie, After Earth. Many critics said the film (which was a flop), was little more than thinly veiled Scientology propaganda. Marc Headley, a former Scientologist and author of Blown For Good: Behind the Iron Curtain of Scientology, agreed with that conclusion. After watching the film with a critic’s eye, Marc wrote for The Hollywood Reporter that there were multiple references and allusions to Scientology teachings, particularly those emphasized by Hubbard in Scientology’s cornerstone text, Dianetics. If this evidence was presented before a jury tasked with determining whether the Smiths are Scientologists, those jurors would likely be unable to say — without a doubt — that they are. 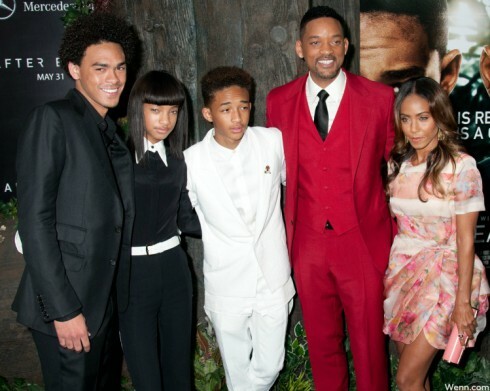 Nonetheless, it is pretty clear that the Smith do have a strong association with the religion… And, as Jaden and Willow are becoming more vocal about their own views, it’s likely we’ll learn more about their Scientology-influenced (or not) beliefs in the coming years. Are Will Smith and wife Jada Pinkett Smith separating? 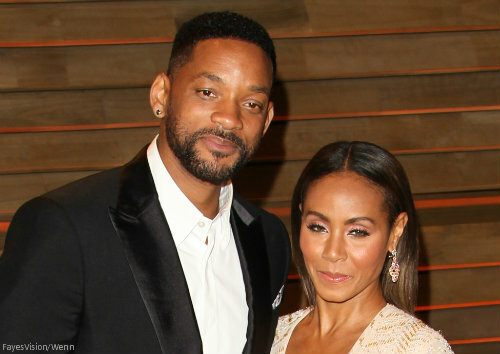 Are Will Smith and Jada Pinkett Smith getting divorced?